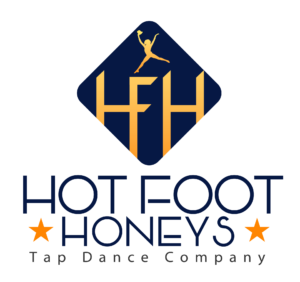 Happy Tappy Holidays from the Hot Foot Honeys! Drumroll, Please! Announcing our New Logo! Hot Foot Honeys on Checking on the Arts!